Well, recently Apple announced iOS 9 which comes with great many features. However, this time CNET, again noticed that some of the new features were already present on Android for years. And, I believe that iOS can be called out more like an iDroid ( becoming similar to Android ). In this article, we will discuss about it and reach a conclusion with the final verdict on this thought. At present, we have iOS 9, being v8.3 known for some serious bugs and 8.4 being the latest until yesterday. Let’s discuss what makes them more like Android and whether it is justified or not. 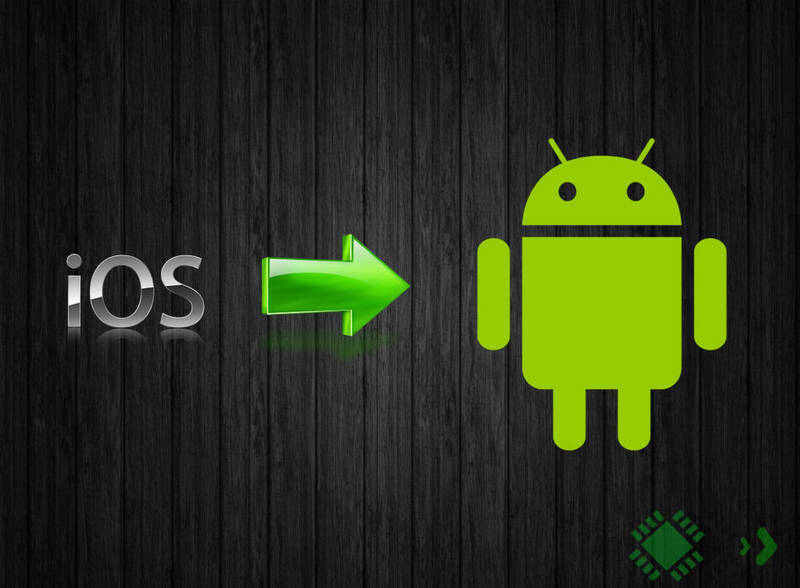 Well, do you know why any mobile Operating System introduces new features? There are two possible reasons for this. One is, to just try to compete with the rival and another is to evolve its OS (includes only unique features). This time iOS seems to stick mostly with the first reason, to take on its rivals. Android has Google+ which can automatically sync all the photo to your account. There’s no limit to the cloud space allotted to a user. But prior to the release of iOS 8, the prequel version allowed only 1000 photos per 30 days, which was not so impressive with Apple being the most royal company. And, it finally allowed 5 GB of free space without any monthly restrictions. Well, it cannot be counted as one of the justified reasons, but this is one among the features introduced on iOS which was present in Android before. This is definitely worth mentioning. Android offers Google Drive with 15 GB of free storage along with an offer to earn 20 GB of free space by referring the service successfully. And iOS introduced the iCloud Drive feature later with the release of iOS 8. This feature was also available on Android. So, it can also be counted as another step to become an iDroid. To be honest, you might be thinking that what’s the big deal in it ? If Google has Google Drive, Microsoft as One Drive then, why can’t Apple re brand iCloud as iCloud Drive? So, if you think the same, then consider the NFC connectivity support. NFC support came along with the release of iPhone 6, where Android phones have had NFC enabled for years on numerous devices. Well, this is huge! For years iOS didn’t support the third-party keyboard apps and quick-type technology. 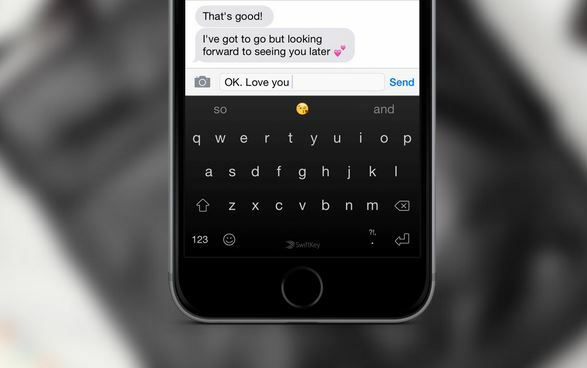 But, with iOS 8, it introduced the quick-type or predictive typing along with third-party keyboard app support. And, as we know, Android had these features for years. With iOS 8 and further releases, you can directly interact with the notifications without opening any app. This was first introduced on Android to make the platform more user friendly. However, Apple had to add the same feature on iOS to survive the competition from Android. Last year, Apple acquired a startup company Burstly, which tests app and analyses it to help developers decide whether the app is ready to go public or not. Hence the company, launched Test Flight to allow developers to invite users to test their app before they upload it in the app store. However, Android had been into Beta testing for years before Apple even thought to acquire Burstly. Android app developers already had the ability to upload the demo video of their app. But, iOS developers were not blessed with the same feature until iOS 8 was launched. Do you agree with these reasons? If not, we have got four more reasons which got included just after Apple announced iOS 9 features. 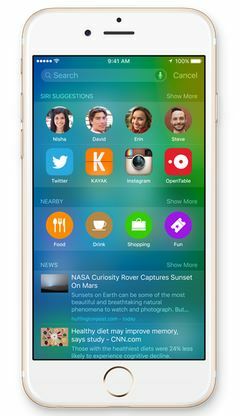 You got to know about the features on iOS 8, which were termed as “new” by Apple. But, for real it isn’t. In the 1st Quarter of this year, we observed some Android users switch to iOS, especially in Europe. That’s because of Apple’s new strategy. If you think straight without any biased view, then I would say that iOS is stealing features to attract Android users. And, if Android wouldn’t have taken birth then iOS would have hardly evolved. Who knows? Now, let us check out the 4 more features of iOS 9 that makes it more like an i(An-)Droid. 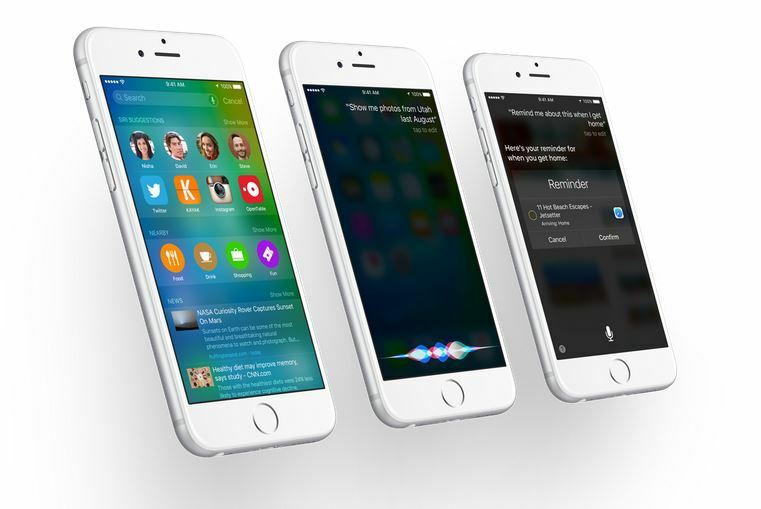 It is believed that Siri will become more useful by this new feature. In iOS 9, Siri can save the invitation received via email directly to the Calendar. And, it will remind you of the event when needed. To be frank, Google Now does the same job on Android and as well as on iOS. So, this is another step from Apple to make iOS similar to Android. And, can be considered a justified reason for iOS to be called out as an iDroid. 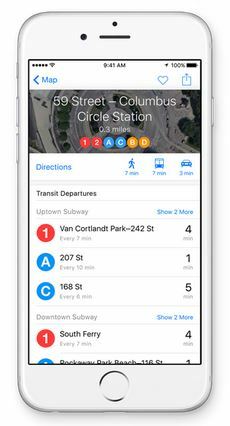 iOS 9 also comes with an updated Apple Maps, which gives you the directions of trains and buses. Well, the ETA time and transit directions were included in Android 4 years back, i.e 2011. 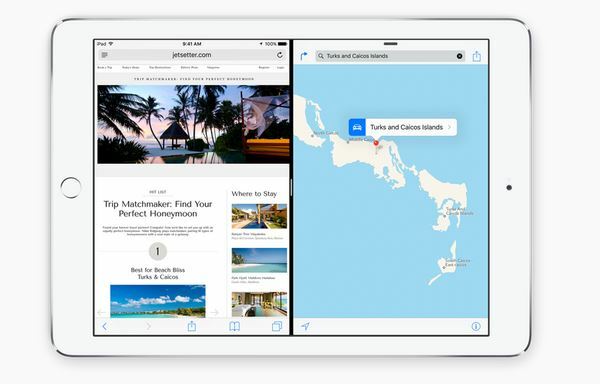 The ability of running two apps at the same time by splitting the screens as two separate windows has now been introduced in iOS 9. Android users have enjoyed this feature for years in the High-end mobile series and some other devices too. After the release of Android Lollipop, Google included a battery saver mode which works miraculously extending battery life by reducing the systems performance. And, other Android devices introduced varieties of battery extender feature. Even, some make their device go black and white, just like Micromax Canvas Hue. Now, Apple introduced the battery saver feature dubbed as low power mode in iOS 9. So, this can be considered the final reason to account for iOS becoming more like an iDroid. After knowing the 11 reasons you must have agreed majorly that most of the iOS features were present in Android for years. And, that’s what is making iOS more like an iDroid.